The National Rainbow Committee works to combat racism and discrimination, and to promote employment equity. 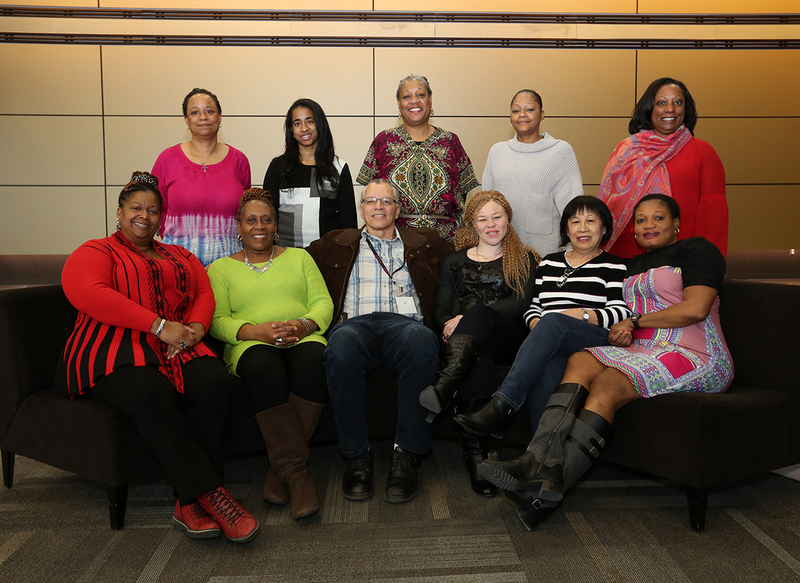 They review, evaluate, monitor and assist in developing CUPE policies and programs to ensure our commitment to the rights of all workers of colour in our communities, locally, nationally and internationally. Watch the National Rainbow Committee report to National Convention.